"Activity can mask an empty soul and give you a fake costume of nobility." 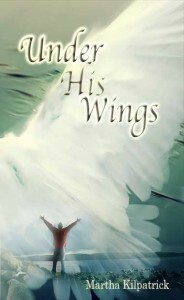 I have long pondered Psalm 91 to discover how to enter the level of safety God promises here. And I have seen that the psalm moves from CONDITION to RESULT. I declare this even when I am weak in believing it, even when I am vulnerable and afraid. It is my choice to make the Most High my refuge, and as I choose this, it becomes so! A statement of choice becomes a statement of belief.